Al Rayyan downed Qatar SC 4-3 in Week 22 of the QNB Stars League at the Al Sadd Stadium on Saturday. 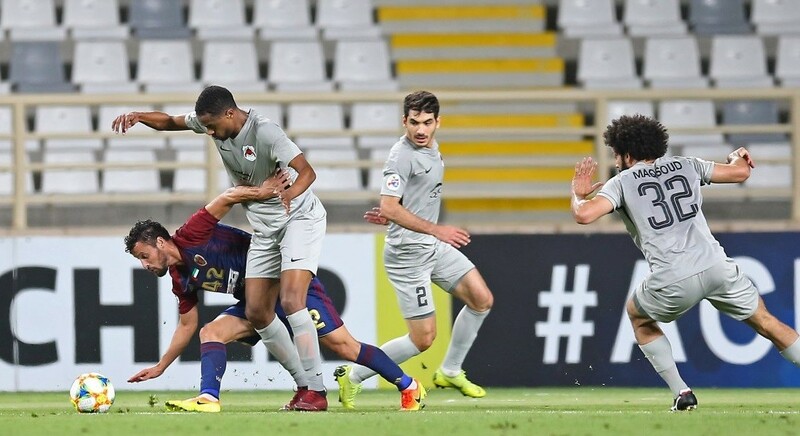 Al Rayyan rode on a double each from strikers Sebastian Soria and Lucca Borges to beat Qatar SC and register their 10th win. Al Rayyan thus finished in the fourth position, behind champions Al Sadd, Al Duhail and Al Sailiya in that order. Ayman Hafez opened the scoring for Qatar SC in the eighth minute. However, Al Rayyan hit back with a quick equaliser three minutes later when Lucca found the net in the 11th minute. 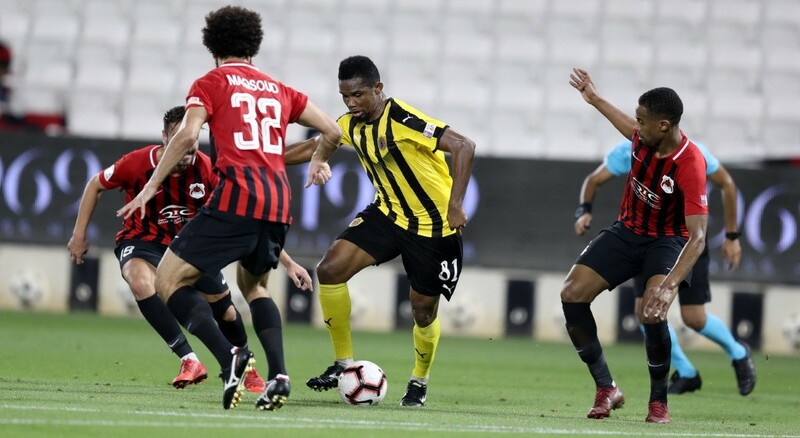 Samuel Eto'o put Qatar SC in the lead four minutes from the end of first half when he slipped a shot past keeper Rebin Sulaka. Lucca lifted Al Rayyan spirits with his second goal of the match in the 65th minute. Three minutes later, Soria found the net to make it 3-2 for Al Rayyan. 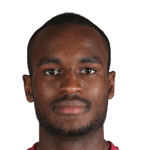 Mohammed Al Rabiei equalised for Qatar SC in the 74th minute. 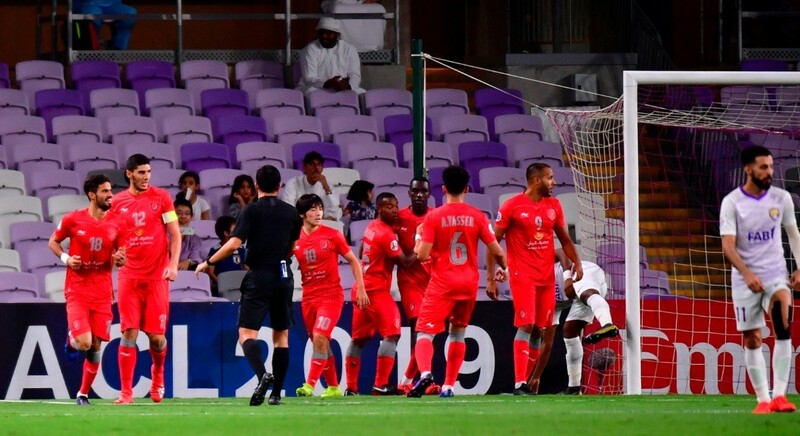 Five minutes later, Soria provided Al Rayyan with another lead-taking effort in the 78th minute as they raced to a 4-3 lead. Al Rayyan then held on to their lead. 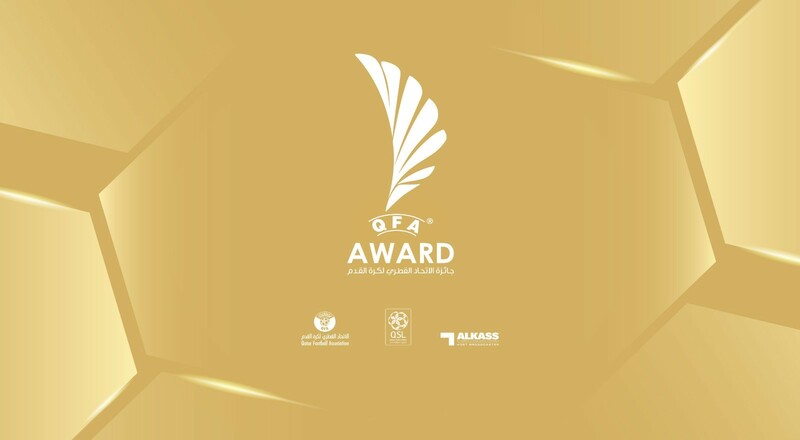 Qatar SC will now feature in play-off with the Second Division runners-up for a berth in the 2019-20 season league competition, behind Second Division champions Al Wakrah.